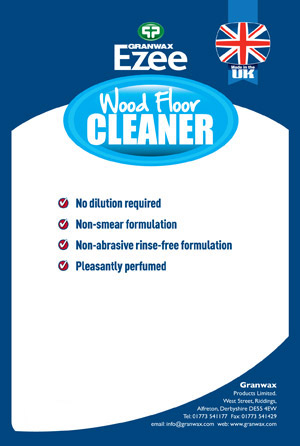 Ezee Wood Floor Cleaners have been designed to make the cleaning of wood floors quick and simple. They are ideal for use on all types of wood and laminate floors, including pre-finished (factory finished) flooring systems. Ezee Wood Floor Cleaner has been specifically designed to make the cleaning of wood floors quick and simple. 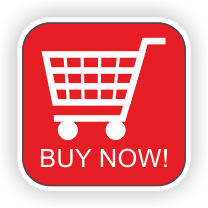 Ideal for use on all types of wood and laminate floors, including pre-finished flooring systems. It is also suitable for most types of hard floor surfaces, including vinyl. 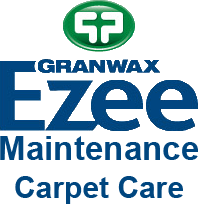 Please note: Ezee Wood Floor Cleaner should not be used on hardwaxed or oil finished floors. 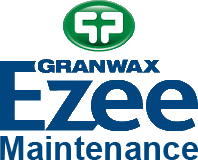 Ezee Hardwaxed Floor Maintainer should be used for this type of floor. In instances where your wood floor is subject to heavy traffic, or in areas where abrasive material causes excessive scratching, it may prove advantageous to treat your floor with Ezee Wood Floor Polish. Ezee Safety Floor Cleaner is an extremely versatile cleaner, which can be used to clean all floor surfaces, including Altro flooring. 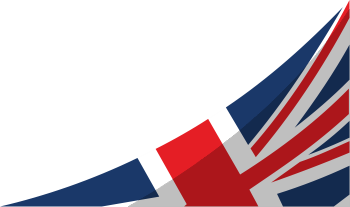 Its degreasing properties make it ideal for use in kitchens and restaurants, as well as corridors, bathrooms/toilet areas, schools and offices. 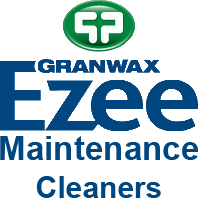 Ezee Safety Floor Cleaner can also be used as a 'spot' cleaner to remove stubborn shoe marking from sports flooring. Ezee Black Mark Remover easily removes stubborn black heel/shoe marking from floors. Use neat or very slightly diluted. It can also be used at a higher dilution rate to clean safety flooring, etc. 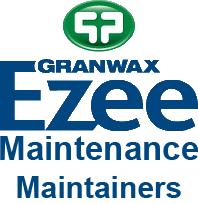 Ezee Hardwaxed Floor Maintainer is a blend of biodegradable neutral detergents designed for the routine cleaning and maintenance of wooden floors that have been treated with hardwax or oil finishes. It can be diluted up to 1:150 parts water which provides an extremely economical cleaning system.